Ahhh, summertime! 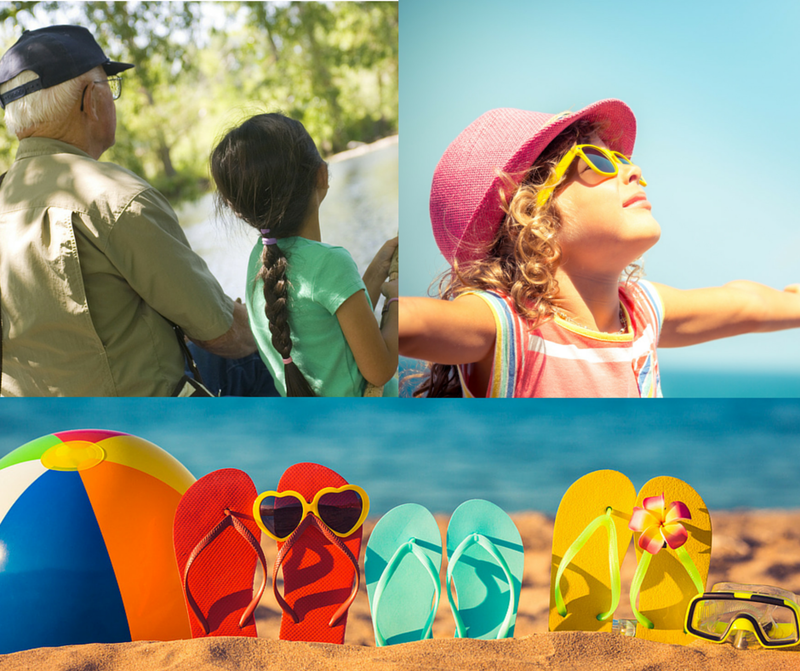 No matter how young or old, summer is a season cherished by all. Whether it’s going to the beach, ballpark, bar-b-ques or simply enjoying the weather, there is no shortage of fun to be had this time of year. Yet, have you ever considered how these events may be different without their simple sounds? No birds squawking at the beach, organs at the ballgame and much more. For many experiencing untreated hearing loss, this is all too much of a reality. The good news is that these sweet sounds of summer can easily be recaptured. The problem is recognizing when it’s time to seek treatment. Rarely do people initially realize that certain sounds are going unheard. Then, when it is recognized by the individual, it takes a while for that person to realize the importance of the sound to the experience, such as bird songs on a sunny day. When individuals that have recognized their hearing loss decide to take action, the next steps are simple. It all starts with a free hearing consultation by one of our NuEar hearing professionals. At this appointment we determine the extent of hearing loss, if any exists, and identify the common sounds or syllables in speech that may be going unheard. From there a recommended treatment is offered for consideration. For many, this best course of action is the trial of hearing aid technology, which can be personalized to each person’s unique hearing loss needs. So have you noticed that you are missing certain sounds and not sure if you should do anything about it? If so, the sooner you take action then the sooner you can regain the ability to enjoy the sweet sounds of summer, as well as all seasons, the way they are meant to be heard. To get start, simply submit your zip code on our professional locator page to find a NuEar hearing professional near you. We are happy to help you get the most out of life through better hearing.